Chinese smartphone maker Oppo seems to adopting the dual channel strategy in India. The company currently has a strong presence in the offline market. But now it wants to have its presence in the online marketplace also. The company is all set to introduce it’s next smartphone in India, called the Oppo K1. 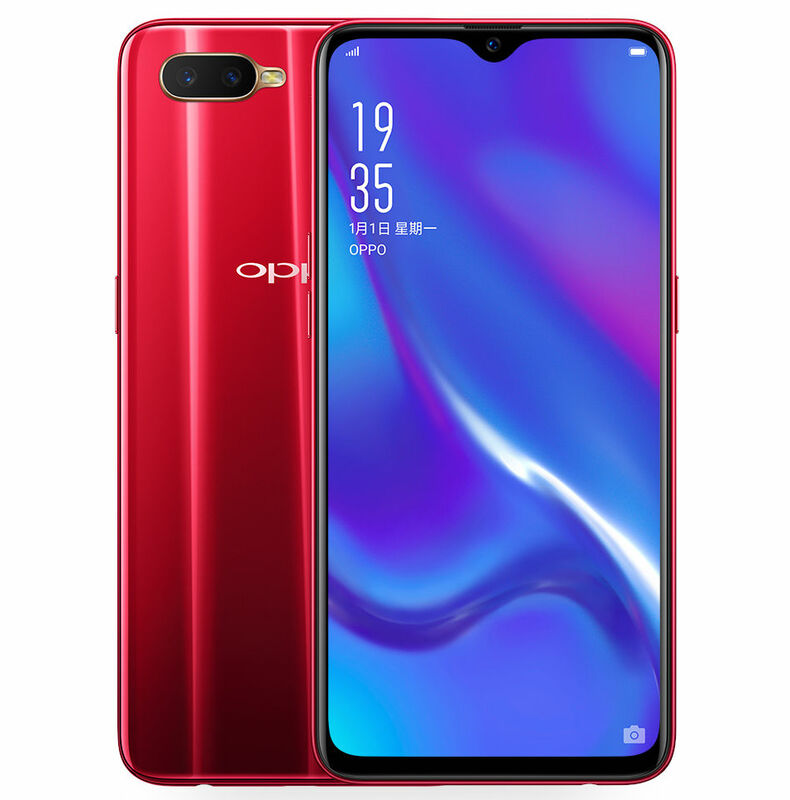 The Oppo K1 is company’s cheapest model to boast an in-display fingerprint scanner on the front. The device is coming to India on 6th February.